It is no more hidden that Xiaomi’s Mi is India’s no.1 mobile brand and with the push ‘Make In India’ campaign, Xiaomi has already started three manufacturing units in India. For Mi flash sale these manufacturing units are working 365 days round the clock and already selling mobile phone via it’s own online platform Mi India, Amazon India and Flipkart. In this post we will guide you on how you can buy Mi mobile phone and other digital products without flash sale along with bank cashback on mi mobile, exchange offer, no cost EMI. Before we jump to the topic, let’s discuss what other players like flipkart.com and amazon.in and mi.com/in is offering. Flipkart online shopping is the first online mobile shopping platform who introduced Redmi mobiles from Xiaomi to India and never looked back. As per recent survey, Xiaomi Redmi Note 4 is top selling mobile in India for the year 2017 followed by Xiaomi Redmi 4, Samsung Galaxy J2, Oppo A37, Xiaomi Redmi 4A and so on. All latest mobile phones like Redmi 5A, Redmi Note 5, Redmi Note 5 Pro, Mi Max 2, Redmi Y1 Lite are also available on Flipkart either during Mi mobile flash sale or direct sale and good thing is you can buy all these mobile phone with amazing offers including instant discount on using Bank credit card, Exchange Offer, No Cost EMI and special price during festive days including Diwali, Republic Day. Be remember that flipkart sale on mi mobile phone is lasts for around 5 seconds also Mi mobile flash sale date and time is always declared on flipkart.com so it is advisable to be ready on your computer or flipkar mobile app. Login on Flipkart Mobile App or Flipkart Website (Download Flipkart Mobile App). Load your flipkart PhonePe wallet for exact amount as of mobile phone price. as soon as Flipkart flash sale on mobile phone start, Add Mi Mobile in Cart, Select address and pay with Flipkart Phone Pe Wallet. 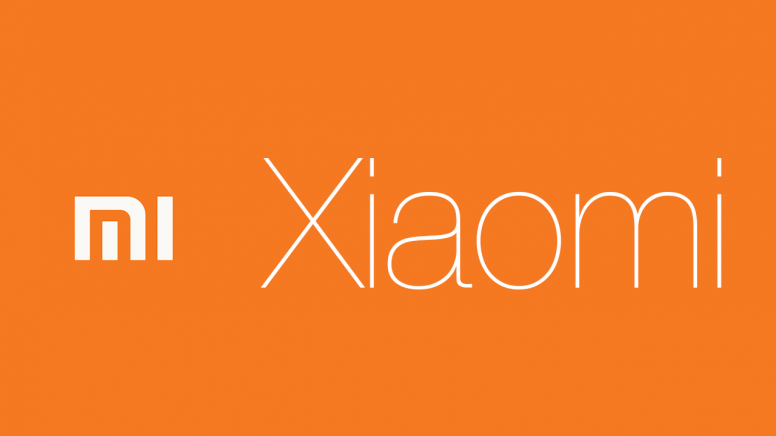 Xiamoi also partnered with Amazon India to sell exclusive Mi products ranging from smartphones, power banks, smart living accessories and mobile accessories on word’s largest eCommerce platform. Redmi 4 and Redmi 4A are exclusively available on amazon.in along with exclusive offers from Jio and Hngama.com.